Check out how Bethany @ParentingInProgess prepares for back-to-school with Russbe! 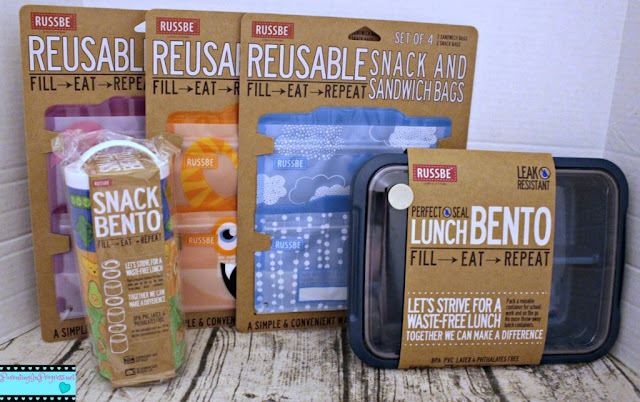 Take a close look at our new Triple Stack Bento, Perfect Seal Bentos, and our Reusable Snack & Sandwich Bags in the "Back to School Must-Haves from Russbe" article. Find these and other reusable Russbe lunch products for back-to-school at www.russbe.com.